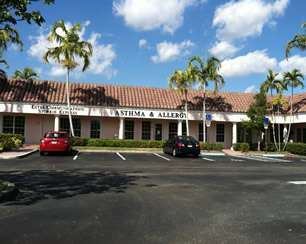 We are located on West Broward Blvd., between Pine Island and Nob Hill. The office is towards the back of the Central Park Plaza, near the BP gas station and Pediatric Associates. Our plaza is on the north side of Broward Blvd.